Having strong friendships is a huge source of support in your life. Good friends can uncover hidden skills and strengths that you didn’t even know you had. They can lift your spirits when you’re down on your luck and times are tough. You don’t need to have hundreds of friends —just a few will do. Problems being to arise when you hang on to friends longer than you should. All of the positives associated with a friendship can be undone and replaced by negatives when the relationship turns sour. Remember that all friendships have a beginning, middle and end. Holding on to a failing friendship is problematic because everyone is suffering. Recognizing that the relationship needs to end and acting on these signs prevents the negatives from piling up and creating turmoil in your life. Deciding to end a friendship can be difficult because you may second guess your thoughts about walking away from them. To alleviate this internal conflict, you should stay focused on tangible behaviors of the other person. Stealing is a prime example. Sure, maybe you and your friends borrow each other’s clothes or sports gear, but if the trend has become taking without asking or keeping even after you ask for it back, this shows there is a lack of respect towards you. You are worthy of respect and deserve better. 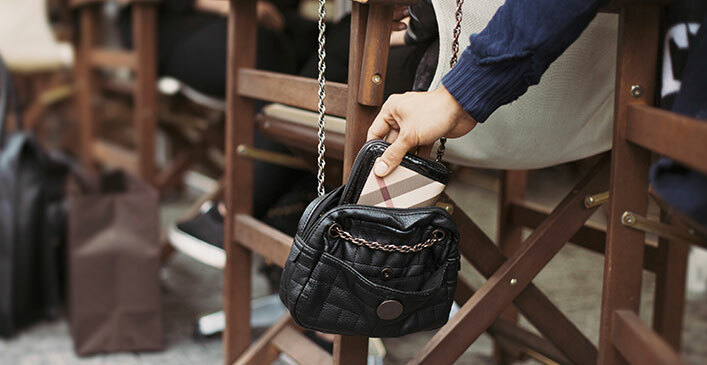 A natural deal breaker is anytime a friend steals money or valuables from you. There is no excusing these behaviors. Tolerating this even once sends the message that this is acceptable. Is this how you want your friends to behave?